Arsenal Testhouse provides testing services at analogue & protocol level for functional validation of the RF implementation in a variety of products that use contactless communication protocol based on ISO/IEC 14443, ISO/IEC 15693, ISO/IEC 18092 (NFCIP-1), ECMA, ICAO. Tested products range from e-Passports and smart cards for a variety of applications to card readers and NFC mobile phones. Debug sessions assist customers in identifying specific issues that they must resolve during the development of their products. Debug sessions are conducted in accordance with customer’s needs and may be based on a full test standard (pre-certification), part of a standard or a proprietary test plan associated with a specific issue. As the usage of contactless proximity smart cards becomes more and more common, transport and event operators are beginning to switch to full contactless solutions. Smart paper tickets can be easily integrated into existing fare collection systems and even standard paper ticket vending equipment can be upgraded. In addition, this solution for low cost tickets can help operators to reduce the circulation of cash within the system. As a vendor for the transportation sector, you need to make sure your products are interoperable. As most transportation products are based on the MIFARE technology, you have to ensure compliance with the current specifications. Many transportation authorities trust the interoperability certification for readers and cards offered by Arsenal Testhouse’s “MIFARE Certification Insitute”. Please visit our MIFARE related site. As transporation authorities and operators you can profit from the knowledge of Arsenal Testhouse. By implementing a new AFC system a lot of new questions and challenges can occur. The experts of Arsenal Testhouse can guide you from the kick-off, through to vendor selection and assisting you in making sure your systems are compliant and interoperable worldwide. the international civil aviation organization (icao) is a united nations agency responsible for civil aviation and international travel. 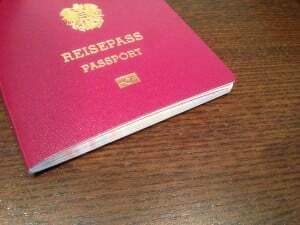 it also works on standardisation in the area of passports and travel documents. the international civil aviation organization’s (icao) test standard is the international test standard for functional validation of e-passports implementing iso 14443 standard protocol in 13.56 mhz. it is the foundation for ensuring the durability, reliability and interoperability of e-passports. 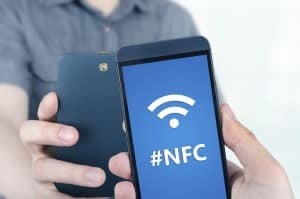 NFC technology enables simple and safe two-way interaction between electronic devices, allowing consumers to perform contactless transactions, access digital content, and connect electronic devices with a single touch. 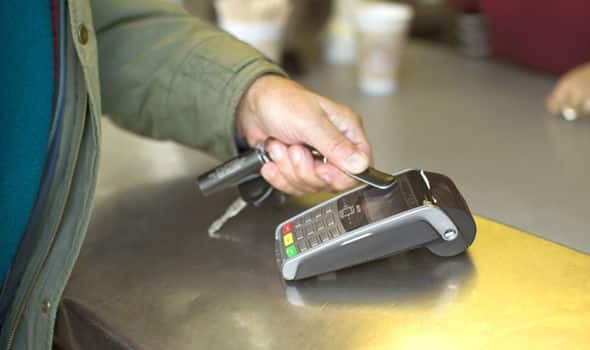 NFC complements many popular consumer level wireless technologies, by utilising the key elements in existing standards for contactless card technology (ISO/IEC 14443 A&B and FeliCa also known under the Japanese Industrial Standard JIS-X 6319-4). NFC can be compatible with existing contactless card infrastructure and it enables a consumer to utilise one device across different systems. NFC Forum specifies international testing standards for functional validation at the analogue and digital protocol levels of phones, smart cards, devices and other systems implementing the NFC protocol in 13.56 Mhz contactless communications. NFC devices must conform to the NFC Forum’s published specifications in order to ensure interoperability. These specifications define several tests for NFC devices. 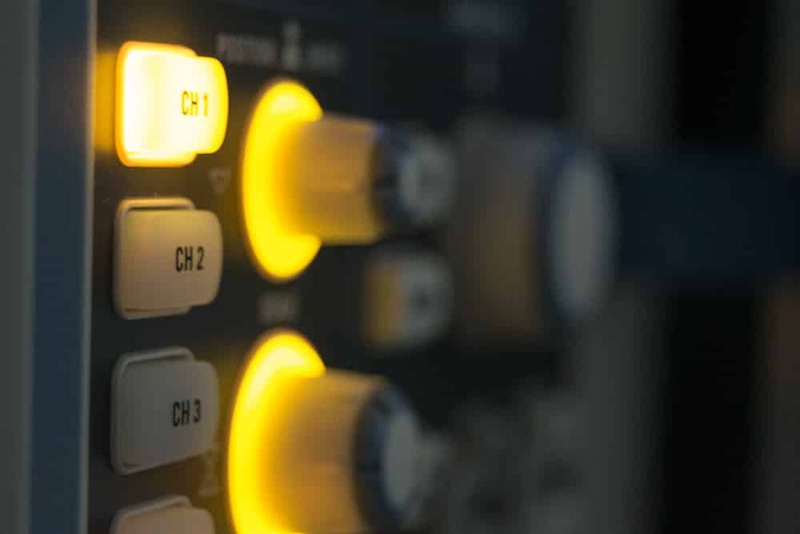 Important RF tests in passive listening mode, for example in card emulation mode, include the measurement of load modulation, power reception and frame delay time. Testing passive NFC devices requires a signal generator for generating the polling commands and an analyser for measuring the waveforms from the NFC device under test. In addition, an NFC reference polling device is used to act as the initiator. To guarantee the function of NFC devices conforming to the standards as well as comprehensive protocol tests, a number of RF tests also have to be carried out. According to the NFC Analogue Test Specification , the RF tests are defined by reference devices (NFC Forum reference listener, NFC Forum reference poller). These reference devices correspond to typical NFC devices in polling and listening mode with different antenna sizes and provide well-defined, comparable measurements. Cashless payments cannot be disregarded in nowaday life, as the first plastic credit card have been issued more than 40 years ago. Since then the security and interoperability have been increased to the high global international standards defined by the leading credit card institutes such as Europay, Mastercard, VISA, Diners, American Express and many others. Today there exists a lot of different payment products for credit, debit and prepaid at different form factors that meet these goals: Security & Interoperability. Product certifications for contactless devices are becoming mandatory in various fields of business from transportation to payment. We at Arsenal Testhouse are hands on not only in hardware development but also playe a leading role in contactless standards deveolpment. By providing our expertese you will receive not only numbers but also productive feedback on your product while performing debug tests or pre certifications with us. Weather you are developing a reader for MIFARE, a Watch for EMVCo payments or a mobile phone for NFC – we are your one shop stop.